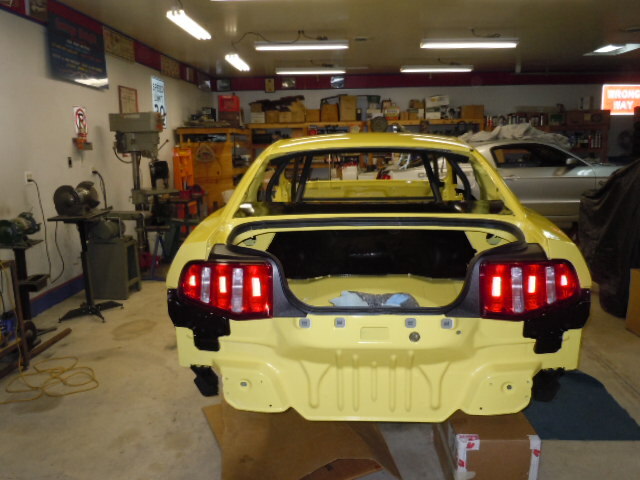 Jimmy Ronzello's Cobra Jet Mustang is being assembled from a Ford Racing Cobra Jet Competition kit. 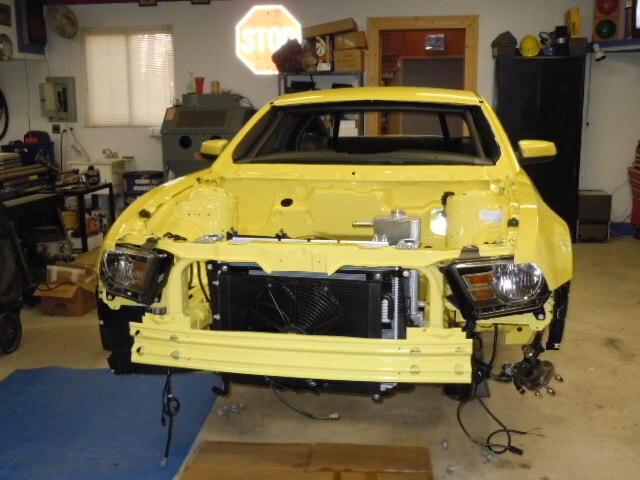 The body in white was first taken to Joe's for deburring and mach up. 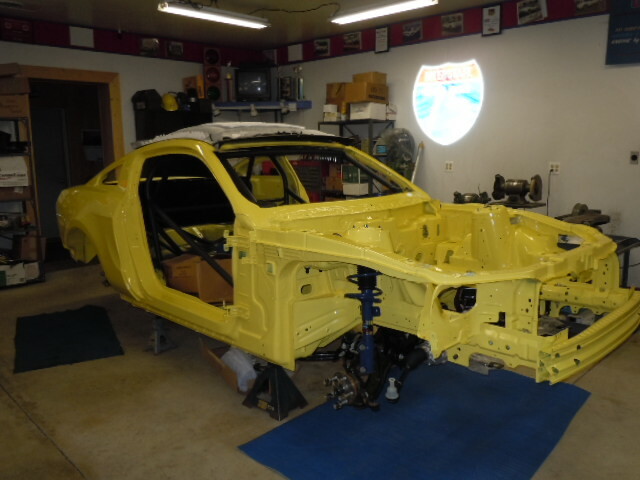 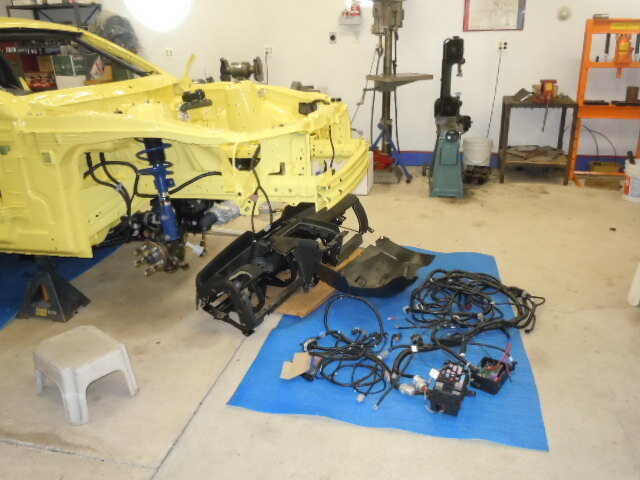 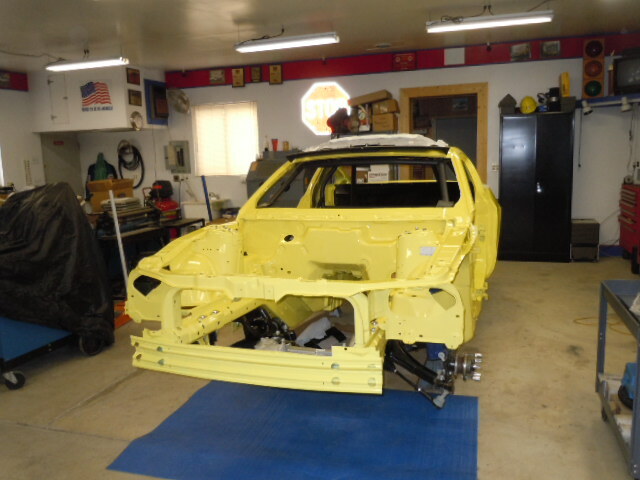 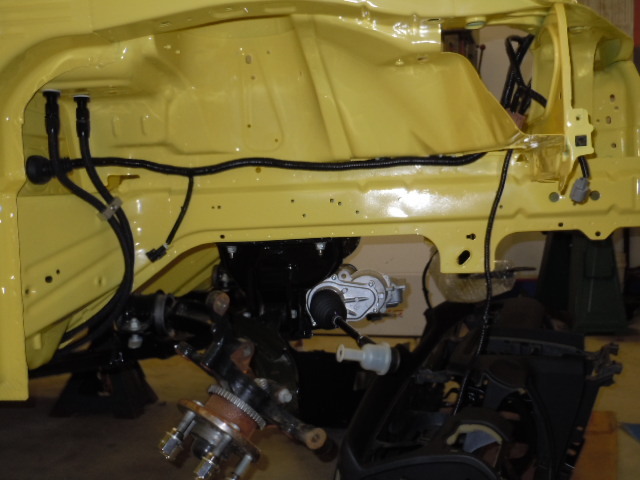 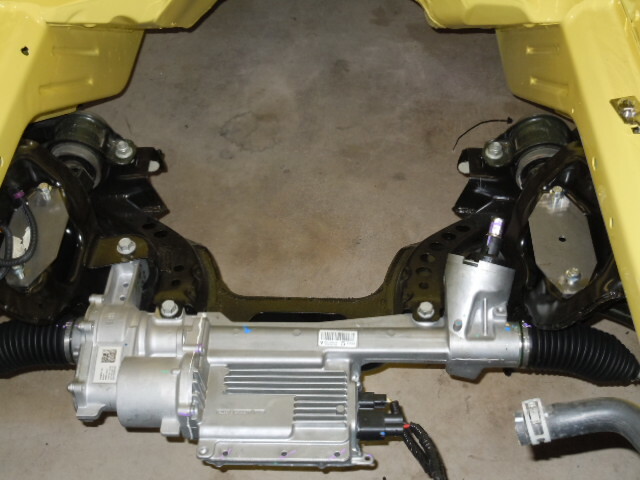 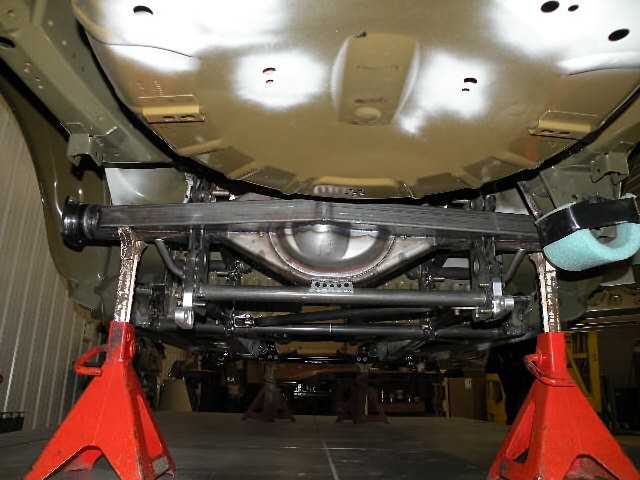 It was then taken to MPR Race Cars in Almont, Michigan for a full cage and four link suspension. 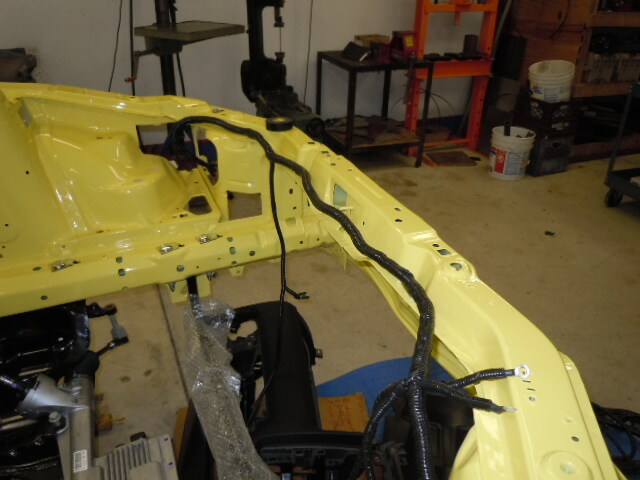 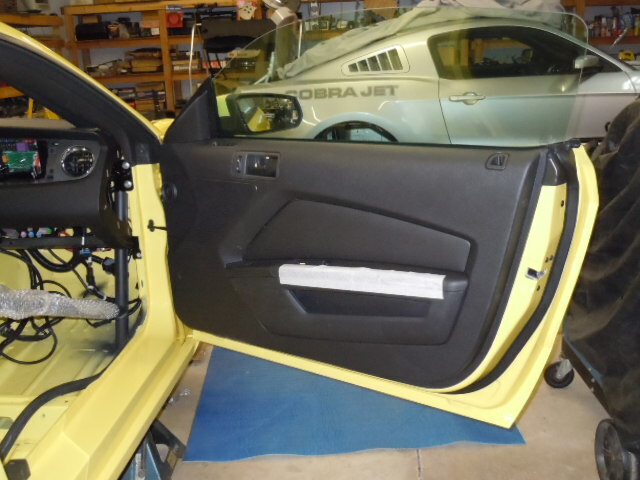 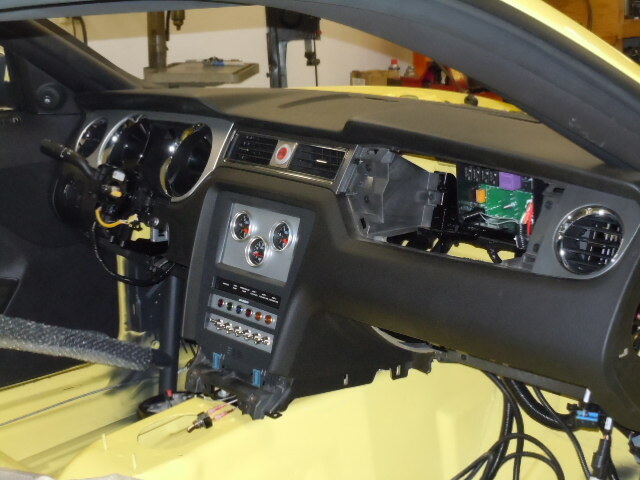 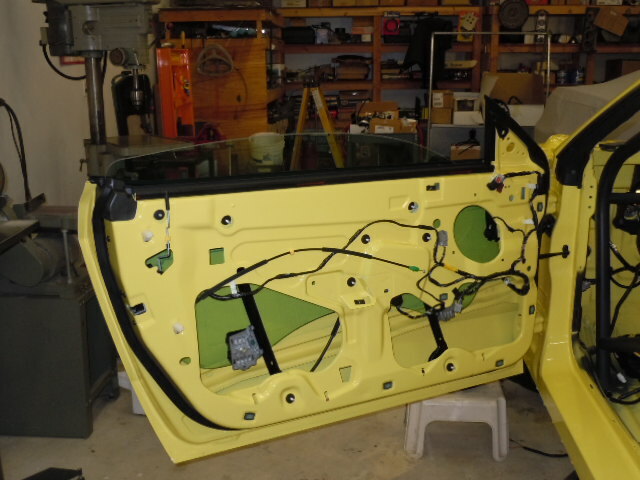 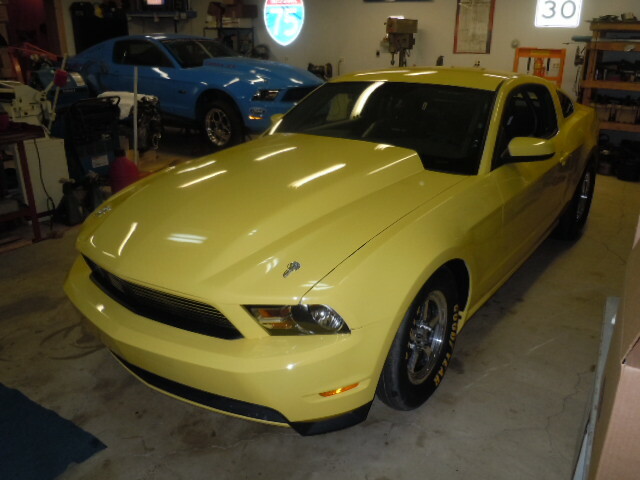 Next the car was taken to Varsity Ford in Ann Arbor, Michigan for a yellow paint job. 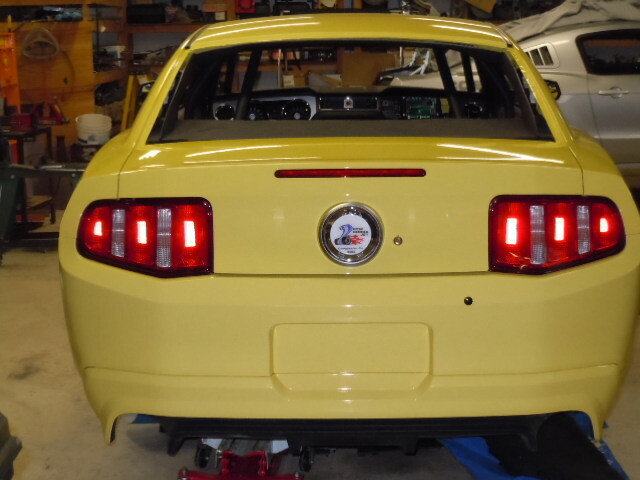 Jimmy's Cobra Jet will be able to compete in both Stock or Super Stock. 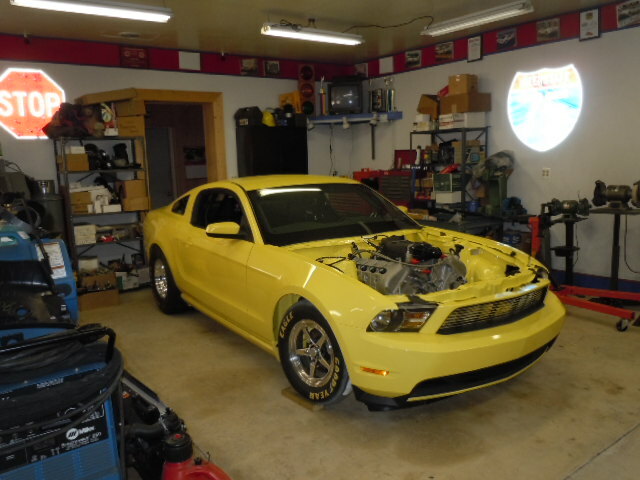 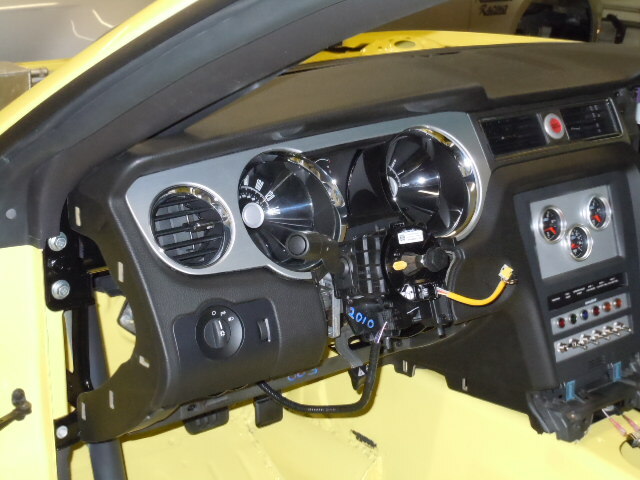 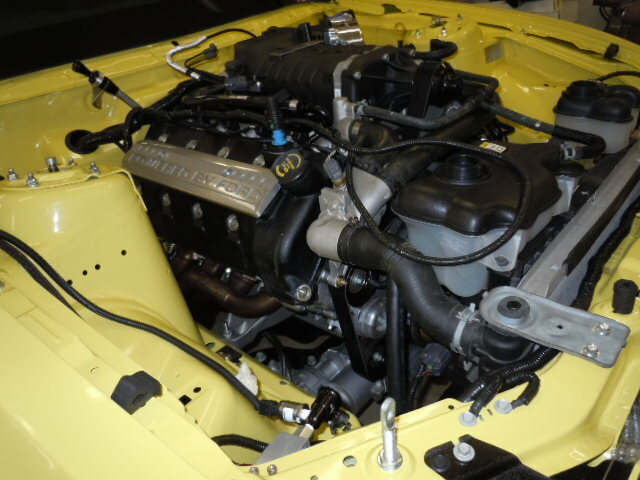 Jimmy plans to initially race his 2012 Cobra Jet in Super Stock D Automatic. 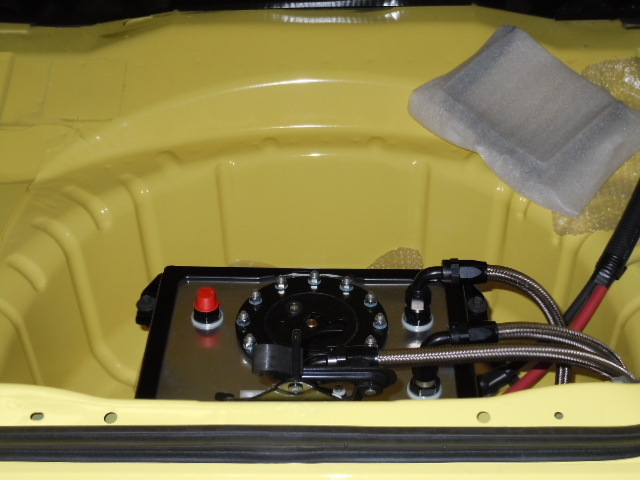 Jimmy will be using the 5.4 Liter Modular engine with the 2.3 Liter supercharger and a C-2 automatic transmission. 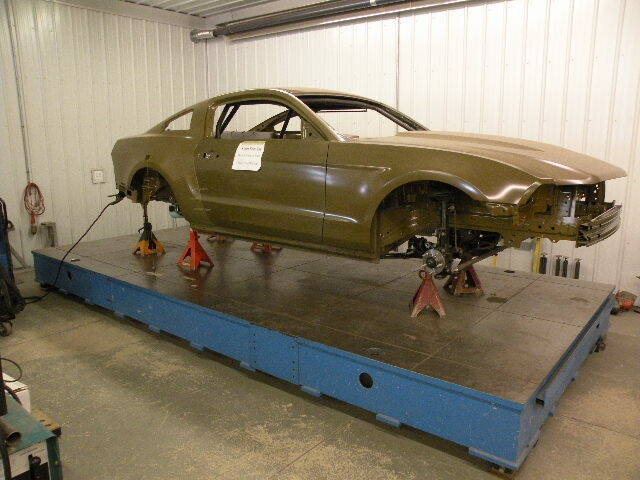 Jimmy's Cobra Jet was completely assembled here at George Wright Racing in Carleton, Michigan. 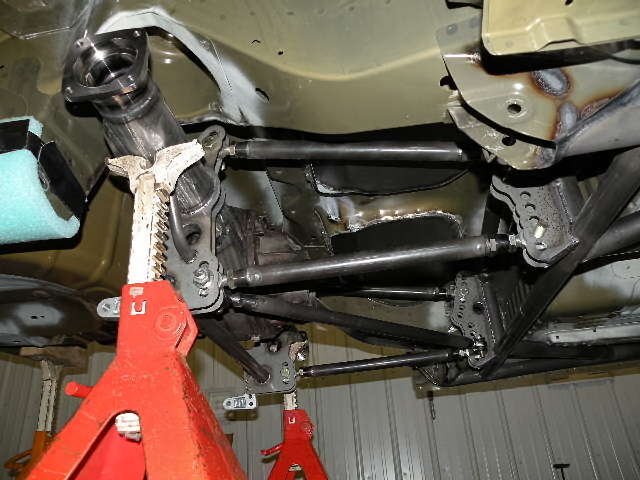 For this build up I took photos as usual. 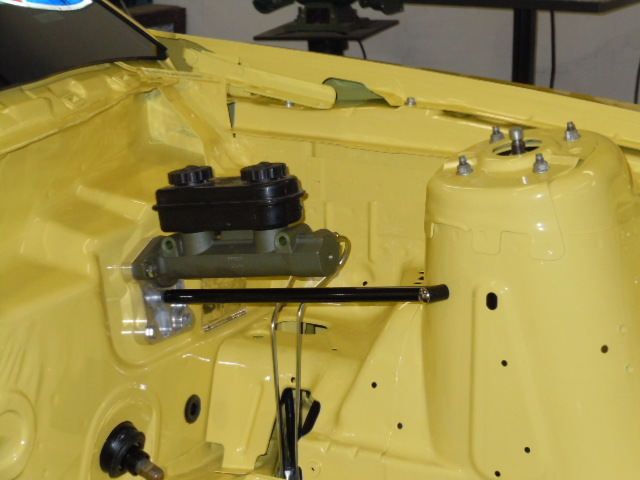 I also set up a computer controled time lapse camera in my shop to continually take photos. 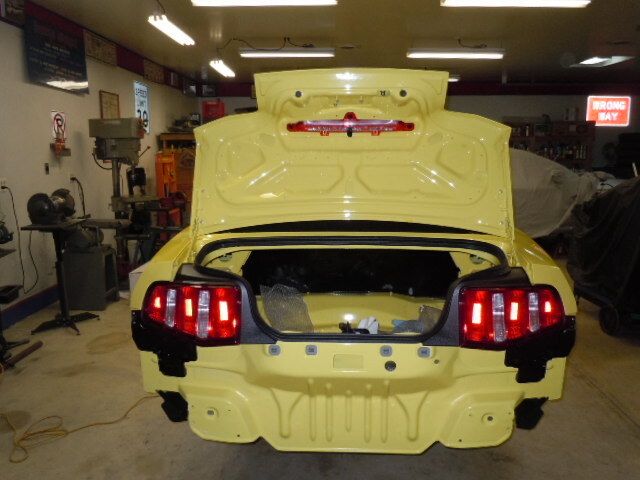 I put together a time lapse movie of the complete assembly process of Jimmy's Cobra Jet.